Ensure that the tracks are clean and free of debris and insects. To clean the tracks, use a mixture of warm water with a small amount of a mild dish soap, like Dawn, and a soft brush. DO NOT use a silicon spray or WD-40 to lubricate the track, since these products will attract more dirt and impede the normal movement of the screens. 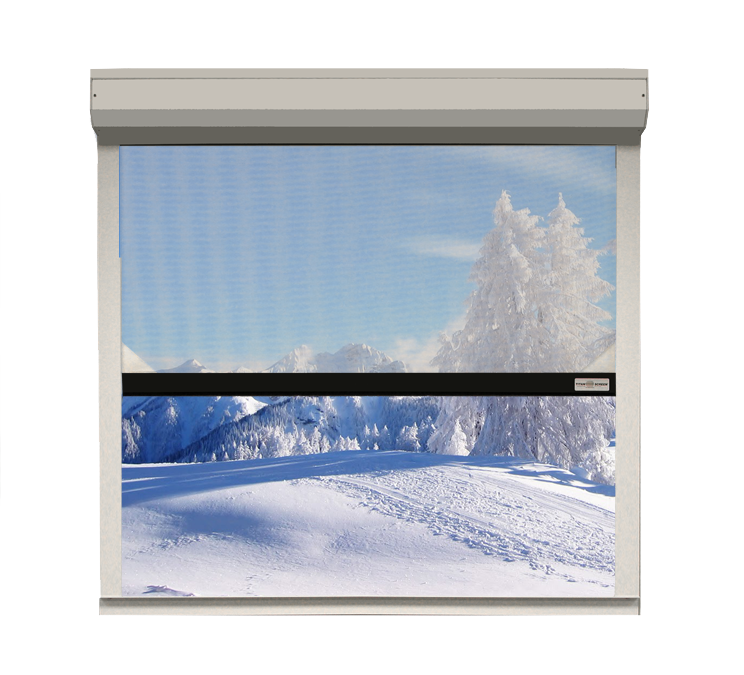 Clear Vinyl – Clear vinyl will contract significantly in cold weather. Therefore, it’s important to NOT RUN clear vinyl up or down when temperatures drop below 60°F. Since it’s also important to clean and treat them on a regular basis (at least once a month using vinyl cleaner like Plexus), we recommend that clear vinyl be rolled down in the fall and left down until the spring, when temperatures again average 60°F. Leaving clear vinyl rolled up for extended periods in the winter will result in moisture build-up, which damages the screen and causes it to stick, often causing teeth to be pulled off the zippers. 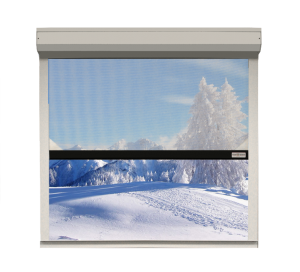 When properly maintained, Titan Screen’s proprietary track system prevents the screens from blowing out of the tracks in fierce winter winds. Mesh Screen – When rolling down your mesh Titan Screens in winter, you should always use care to ensure that the tracks are clear of debris and moisture. Also, never lower the screen in sustained winds of 15 mph or greater. Like clear vinyl, screen mesh is subject to some shrinkage in cold weather, but to a much less extent than clear vinyl. Whenever possible, leave the screens down to avoid moisture build-up within the housing. If the screens are left rolled up, they should be deployed monthly to allow any built up moisture to dry. Screens should be fully dry before rolling them back up or mildew could develop. Mesh screens can be cleaned as needed using a solution of warm water with a mild dish soap, like Dawn. Use only a sponge or soft bristled brush and rinse with clean water. DO NOT use a power sprayer. Read more Titan Screen news.